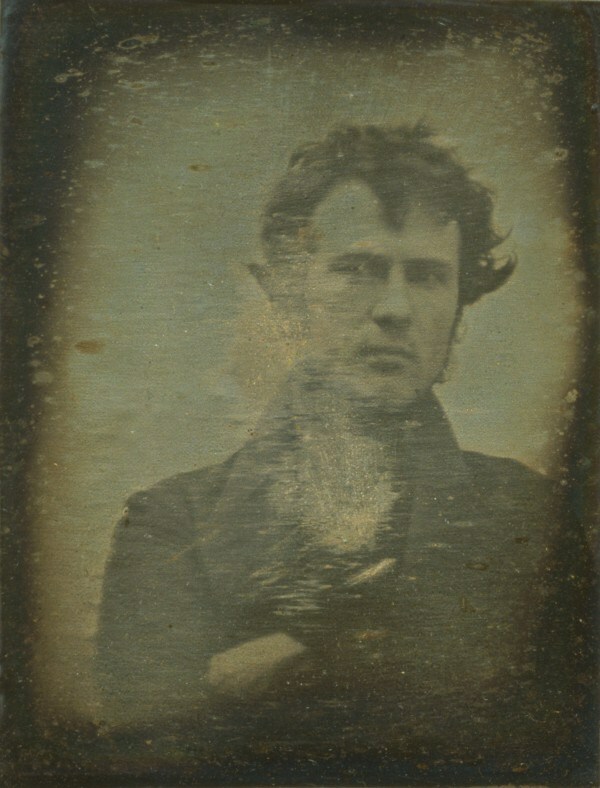 American photographer and telescope manufacturer Henry Fitz, Jr. in a daguerreotype selfie, 1839. 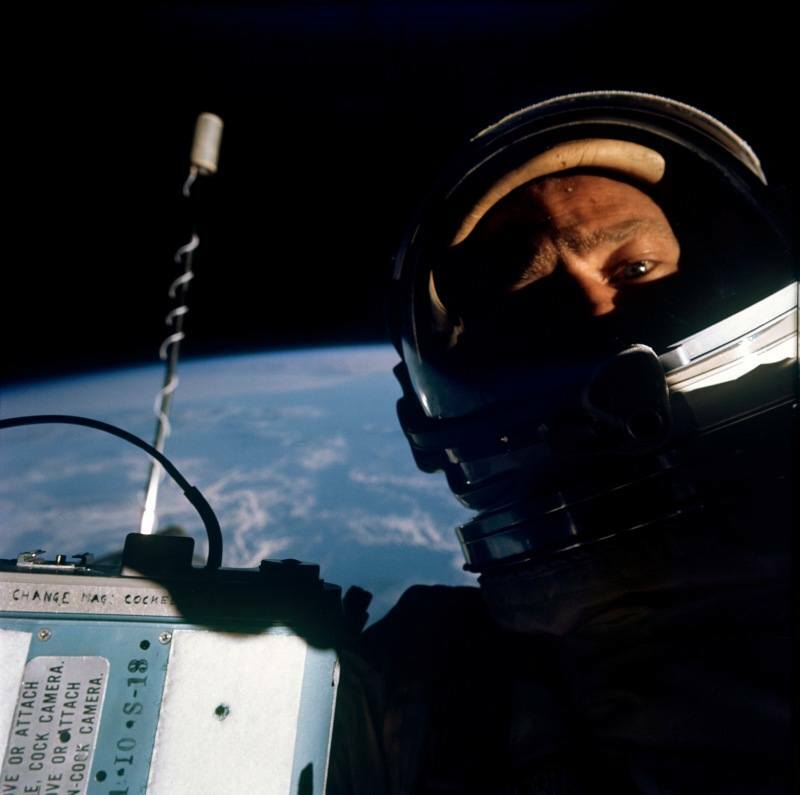 Wikimedia Commons/Henry Fitz, Jr.
Selfies weren't pioneered by the MySpace generation, Generation X, the Greatest Generation -- or any generation, in fact -- this side of the Civil War. 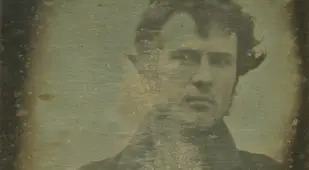 Just over a decade after Joseph Nicéphore Niépce took history's first-ever photograph in 1826 or 1827, American photographer Robert Cornelius turned the lens upon himself, creating the first-ever selfie, long before the term had even been coined. 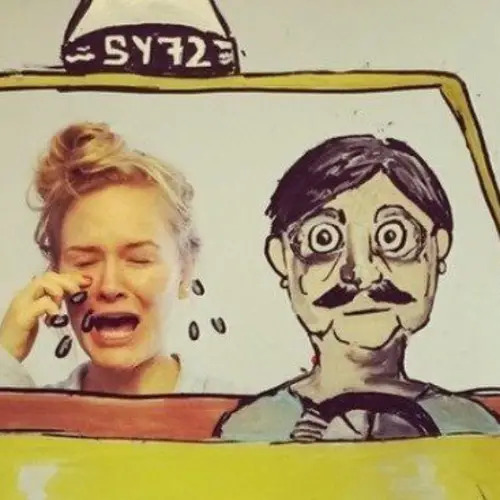 A deluge of selfies have followed in the ensuing centuries — but more of that sum was taken pre-2000 than you might think. 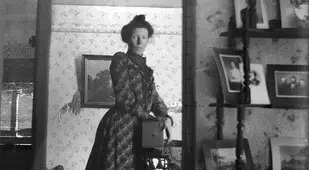 Unsurprisingly, many of these proto-selfies in the gallery above were taken not by amateur photographers pouting and posing in front of mirrors, but by professional photographers practicing their craft — and testing its boundaries — in their studios. 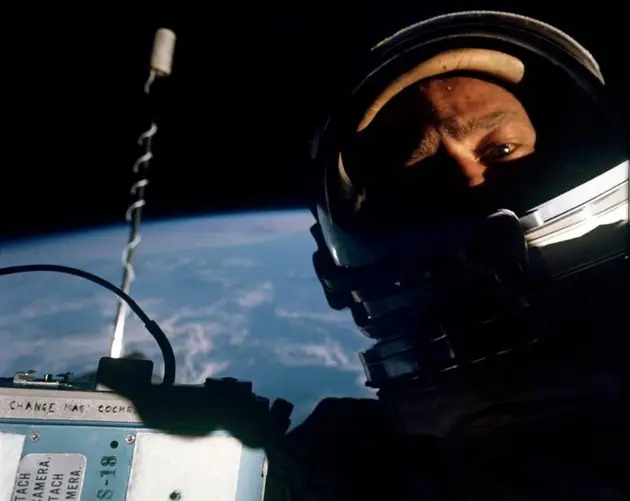 Still other early selfies were born out of necessity, such as astronaut Buzz Aldrin's from 1966, taken high above the blue marble of Earth, with co-pilot James A. Lovell the only other human within hundreds of miles. 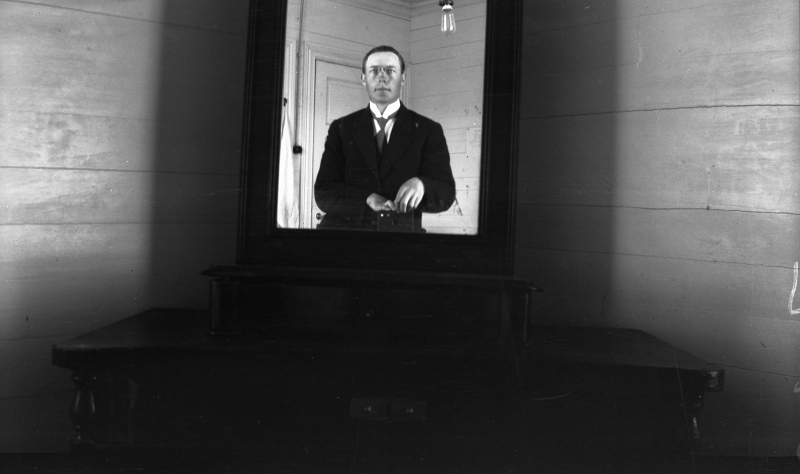 That photo joins many others in the above gallery of proto-selfies ending in 1990 and starting with Cornelius all the way back in 1839. 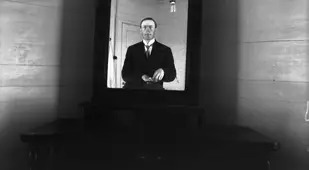 The inaugural year saw Cornelius taking the world's first portrait — self- or otherwise — of a human being, a monumental artistic and technical achievement. 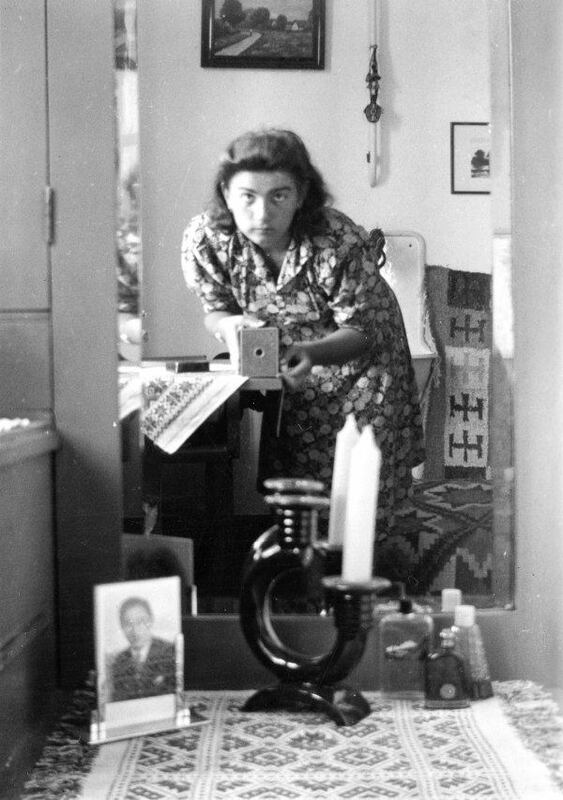 Later, we're treated to decades of photographers using mirrors and other reflective surfaces to cleverly capture themselves capturing themselves — a necessity before handheld cameras made the casual self-portrait a simple and thus all-the-more tempting endeavor. 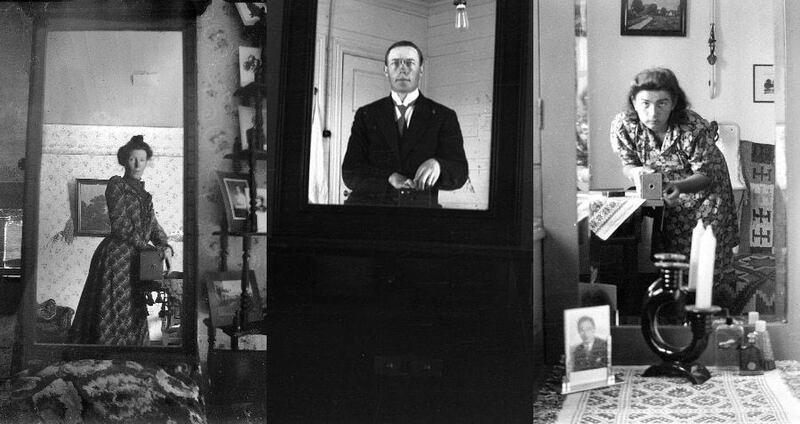 At the other end of the spectrum, you'll find an amateur self-snapshot of Basque author and biographer Juan San Martín from 1976 that is far closer to the selfies of the 21st century, taken seemingly on a whim, with little concern for the artistic merits of the end result. 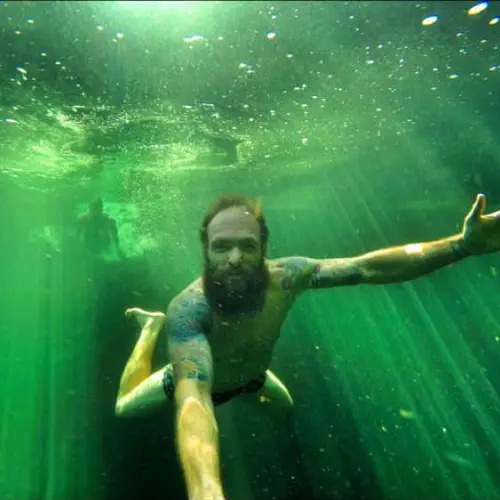 Clicking through these images is proof that ease-of-use may have quickened the narcissistic impulse in photographers, both amateur and professional, but it certainly didn't create it. 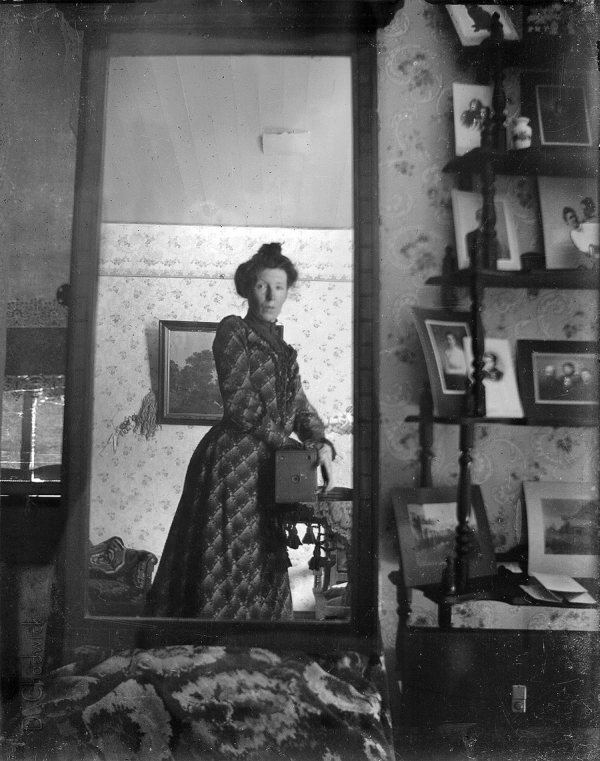 Next, have a look at what may very well be the world's first selfie ever. 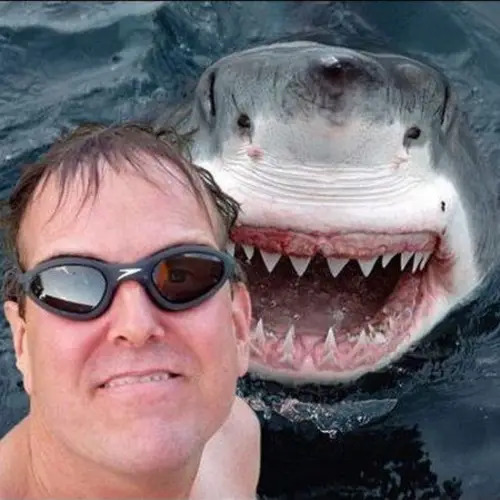 Then, see how many selfie-related deaths have occurred since just 2014.